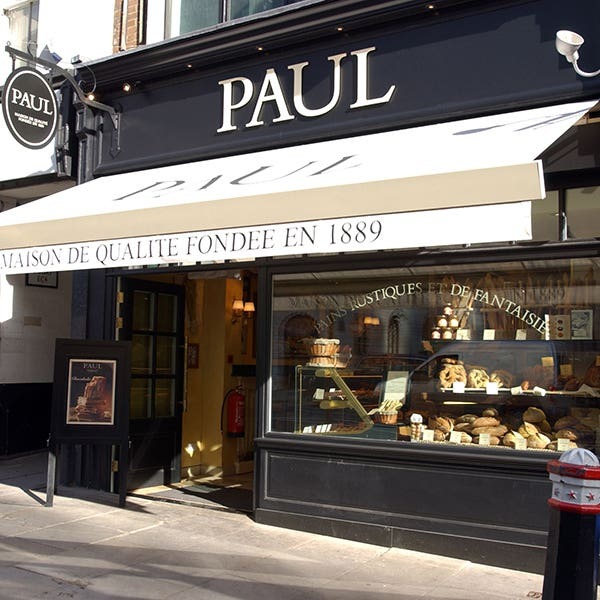 The PAUL Bakery can be found at 147 Fleet Street, between Fetter Lane and Farringdon Street, not far from the Royal Courts of Justice and The Temple with its remarkable round church, built by the Knights Templar and consecrated 1185. It’s pleasant to walk down from Fleet Street to Victoria Embankment to the river, so why not pop in and buy something to eat and drink to take with you to enjoy whilst you contemplate the view of the Thames. Fleet Street is named after the Fleet River, now an underground river rising up by Hampstead Ponds and flowing down to join the Thames through Camden Town, King’s Cross and beneath Farringdon Road, Farringdon Street and New Bridge Street. Fleet Street had a long association with printing, publishing and the head offices of all the major daily newspapers, now long gone. Fleet Street was a main thoroughfare in medieval London and remains so today, filled with the bustle and traffic of a busy city, and our PAUL bakery is a great place to drop in to pick up some of our freshly baked hand made bread, breakfast viennoiseries, lunchtime sandwiches and hot food, tea time patisseries and cakes and hot and cold drinks to take away. Closest stations are Temple or Blackfriars (District and Circle Lines). 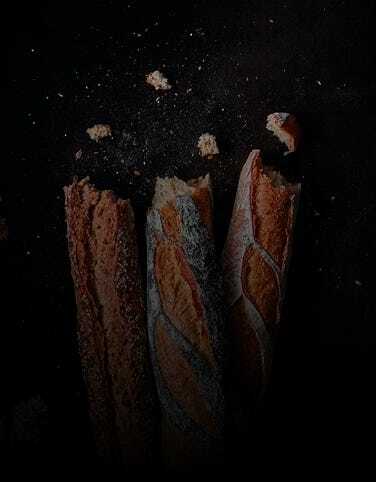 Only 5 seats are available at this bakery. No disabled access available.